Rodney Carrington as Lonnie in "Beer for My Horses." 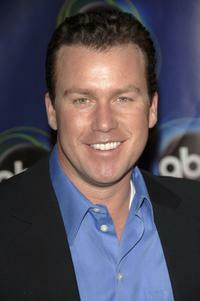 Rodney Carrington at the ABC TCA party. 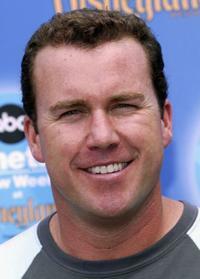 Rodney Carrington at the ABC Primetime Preview Weekend 2004. 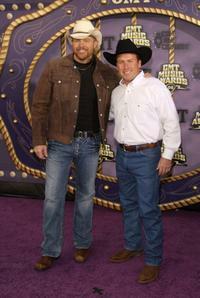 Toby Keith and Rodney Carrington at the 2008 CMT Music Awards. 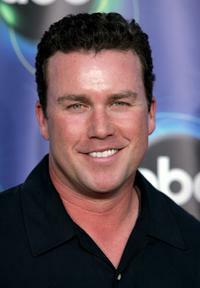 Rodney Carrington at the ABC Winter Press Tour All Star Party. Nick Searcy and Rodney Carrington at the HollywoodPoker.com's first year anniversary party.